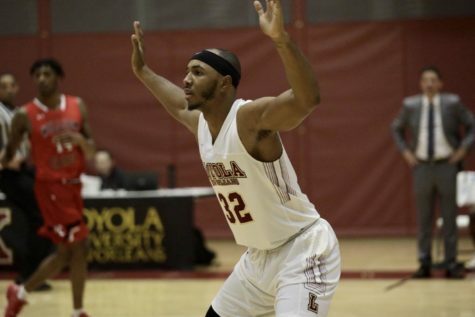 Corey Gray, biology senior and guard for the Loyola men’s basketball team, scores a point against William Carry University. 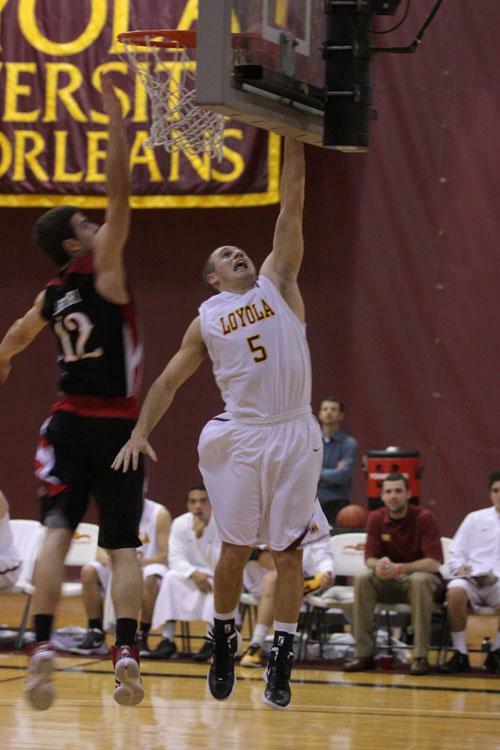 Gray is on his way to breaking into the top 10 of all-time scorers for Loyola basketball. 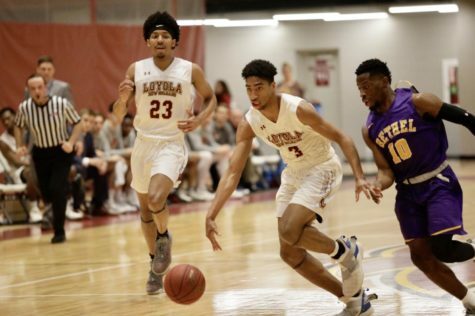 The men’s basketball team continues a thriving season while its senior guard, biology senior Corey Gray, leaps toward sports legacy at Loyola. Midway through the season, senior guard and biology senior Corey Gray broke into the top 15 players in all-time career scoring and continues to climb toward the top 10. Gray became 15th on the list with 1,157 career points, surpassing Wolfpack players James Bunn and Jim Hultberg, ranked 16th and 15th respectively, during the Jan. 19 game against Faulkner University. “It’s a great honor for him. 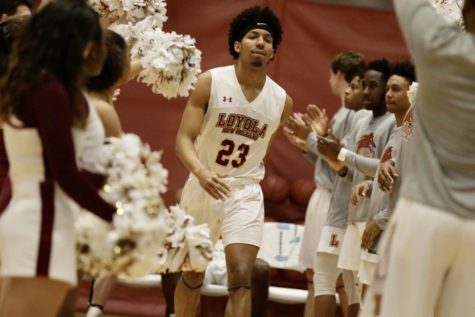 It’s a tribute to his hard work that he’s put in pre-Loyola as well as when he’s been at Loyola,” said head coach Michael Giorlando. 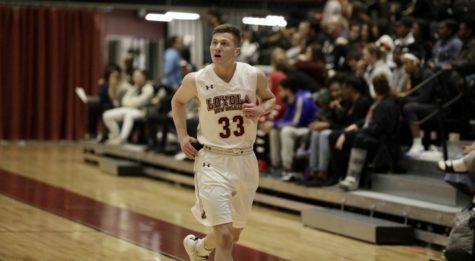 Gray joined the prestigious list of 15 only two games after he became the 24th player in Loyola men’s basketball history to reach 1,000 points. 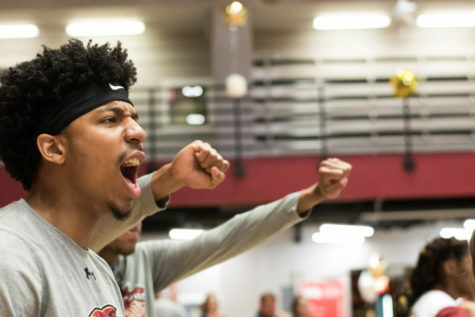 Even after accumulating 856 career points during his first three seasons, Gray said that it was not until he reached 1,000 career points that he became aware that it would be possible to become a top 10 scorer. Gray said that he has made no adjustments to his preparations now that he feels “like (he) can be on pace for that top 10.” He spent the offseason working on fundamentals and shooting, a strategy showing results with an improved scoring average and point total midway through the season. 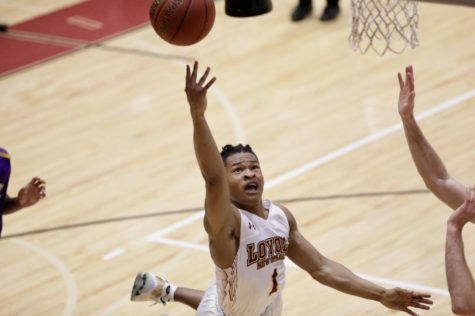 As he continues to advance toward the top 10 with each game, he is not allowing the opportunity of achieving individual records to distract him from his priorities as a team leader. 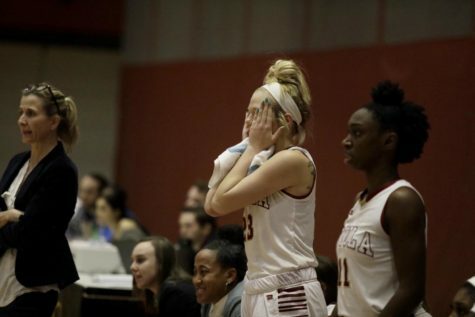 “I’m sure there’s still a chance, but like I said, my main focus is not how many points I score, but yet where our team is going to go,” Gray said. 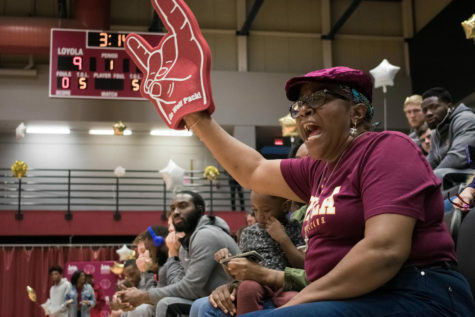 Giorlando calls this mindset of putting team goals over your own the “Loyola way.” “These are great accomplishments, and without those accomplishments you can’t be successful, but our whole thing is to focus on the team,” Giorlando said. Although Gray played in every game during his first two seasons, he wasn’t able to produce as many points as he had in recent seasons because he was playing in the shadow of all-conference player Sean Bennett. After Bennett graduated, Gray had his breakout season last year in which he scored 150 points more than his first two seasons combined and was ranked 12th for a single season point total of 503. 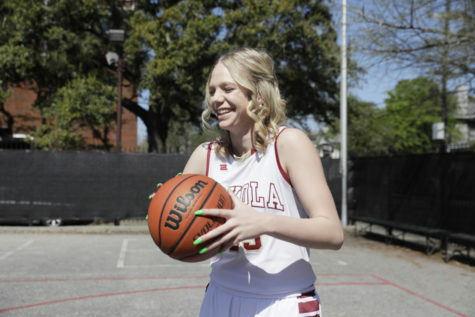 After scoring 33 points in Loyola’s victory over rival Spring Hill College, Gray achieved 1,100 career points and was praised by Spring Hill’s head coach. Fans recognize Gray’s impressive career numbers as he works his way to the top 10. 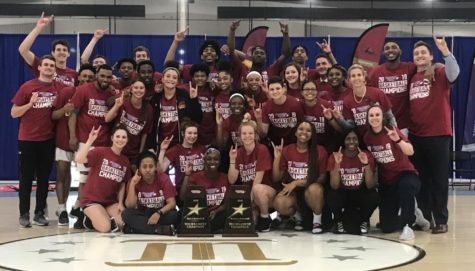 With the team in contention to win the conference tournament and break into the national tournament, Gray said the pressure now is to win on the road.